For the unique couple who want an untraditional and intimate wedding without breaking the bank. 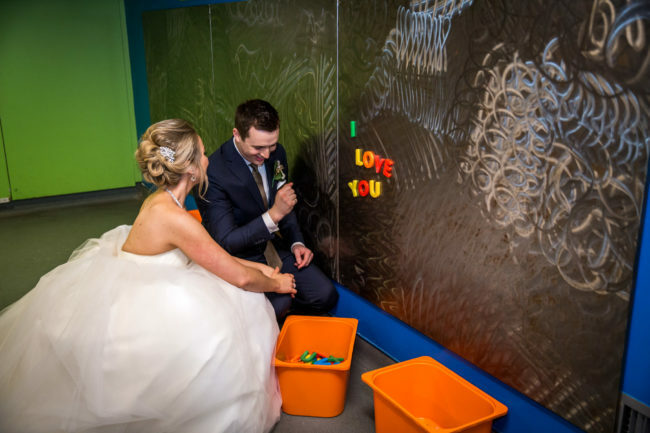 THEMUSEUM has created an amazing all-inclusive package that allows you, the couple, to focus on the celebration of marriage. Without the hassle, without the stress and without the big bucks. All of the above for one low price! Contact us today for package pricing for THEMUSEUM’s Pop-Up Weddings. Why book for May 25?